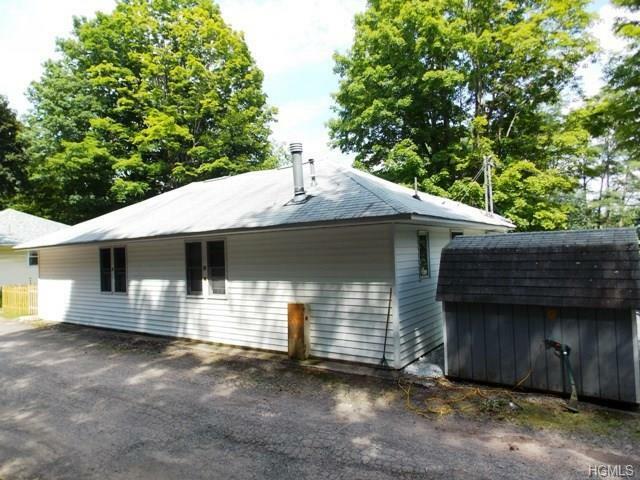 Perfect year round duplex with lake views of Loch Sheldrake lake, a public lake. More than clean! Everything you would need for a year round getaway. Live in one side and rent the other! 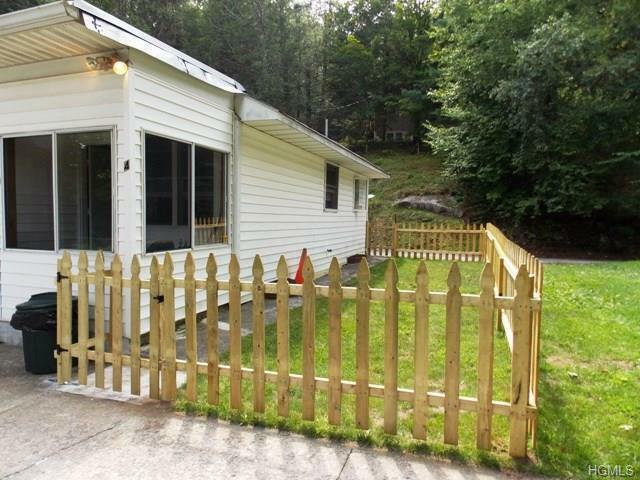 There's a nice fenced in yard and a cement patio for outside enjoyment. Very affordable and low taxes. 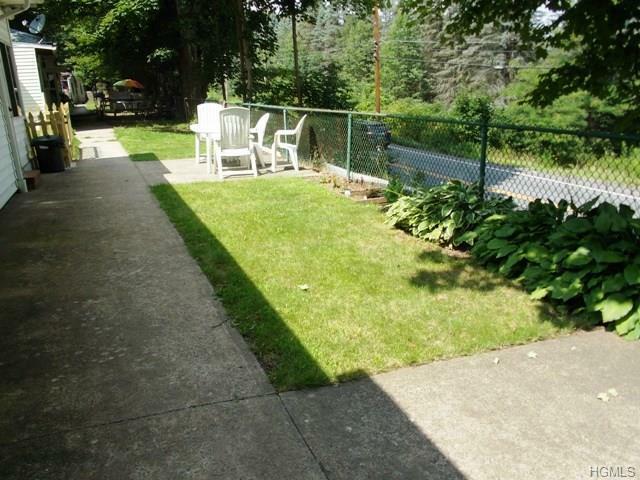 Close to the Catskill Resorts World Casino and Sullivan County Community College and shopping. 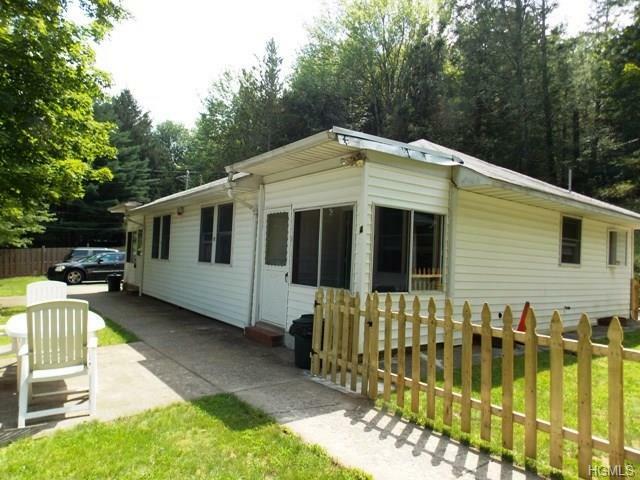 Listing courtesy of Lynn A Orr-Fancher of Bhhs Peters Realty.